Namba area around Shinsaibashi from Dotonbori in Osaka is called “minami” locally. 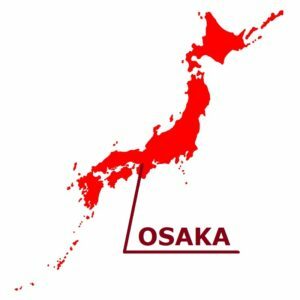 It is a famous downtown area in Osaka, where you can enjoy plentiful gourmet and shopping from sightseeing spots. Northern part of Namba Station, the city of ornate neon spreading all over the Dotonbori River is Osaka’s grand metropolitan area “Dotonbori”. 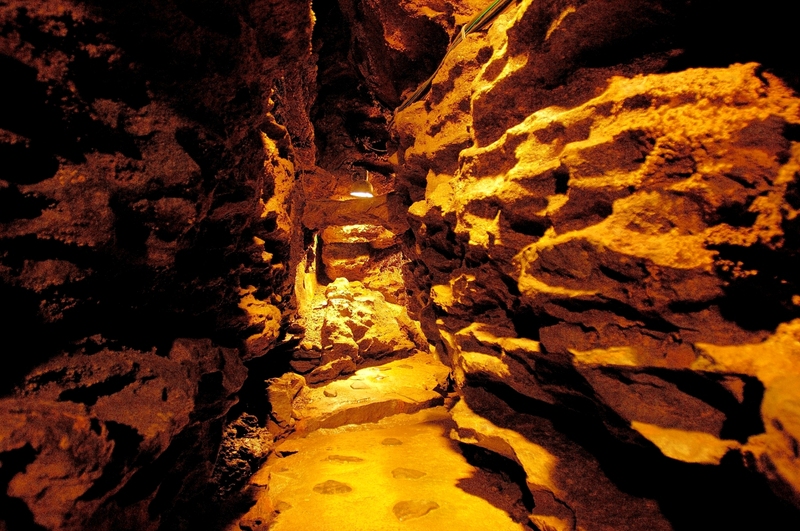 It is a must-see sightseeing spot in Osaka. 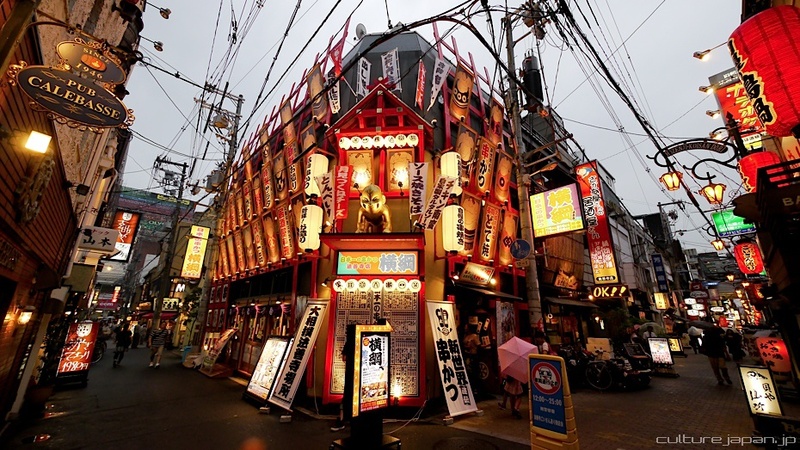 When you come here, it’s a good idea to take a picture in front of signs including candy maker “Glico” and specialty store of crab cuisine “Kani-Doraku” in commemoration. Those signs are decorated with electric lights at night, they become more flashy and are recommended. In the shopping district, well-known stores such as “Okinawa’s soul food” takoyaki “(octopus dumplings),” okonomiyaki “(savory pancake with various ingredients) and” Kushikatsu “(deep-fried skewers) are lining up. “Takoyaki” will be seasoned with spicy sauce, the outside will be crispy and the inside texture fluffy will be fascinated once you eat it. Other foods are also substantial, so it is a good idea to plan in advance. Dotonbori river flowing by the side of Dotonbori shopping district is particularly famous among Osaka’s many sightseeing spots. On the Dotonbori River, in 2004 “Tonbori River Walk”, a waterside promenade, was born. Here you can enjoy the streets of Osaka by taking a walk around the river slowly. You can enjoy walking by passing through nine bridges in total from Nihonbashi. There is a restaurant on the river side where you can enter from the boardwalk and you can take a break while watching the river. Also, although it is irregular, events may be held on this boardwalk. You can also enjoy Osaka from the ship. 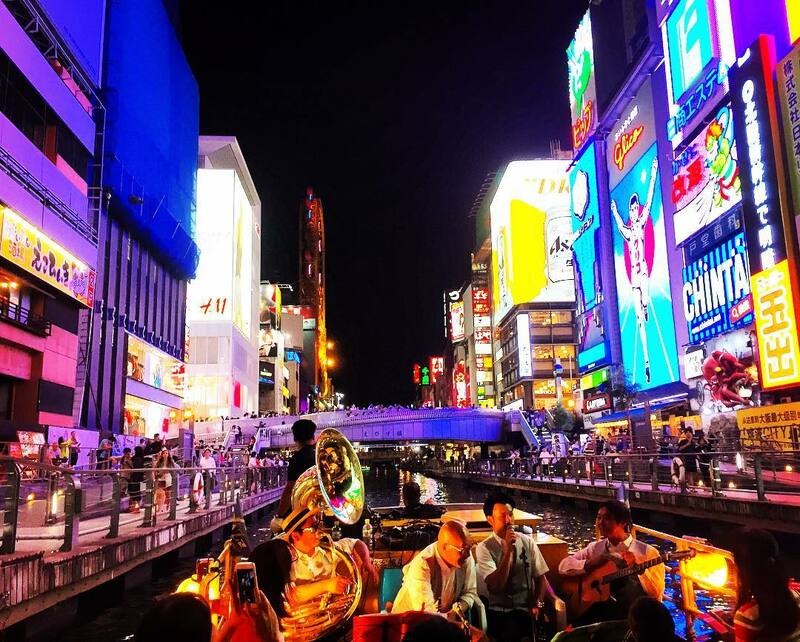 At the “Tonbori River Cruise”, a pleasure boat on the Dotonbori River, you can enjoy the view from the river of Osaka Minami / Dotonbori, different from usual, by the guide of the crew. 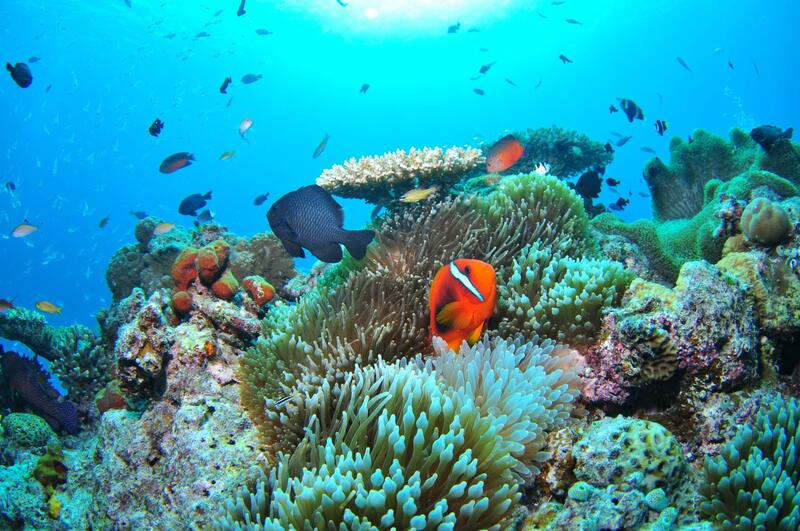 Because the price is reasonable at cruise course of about 20 minutes, it is perfect for family trip and date. When you are in Osaka, please try it. Namba (Minami) area is where Osaka-like spots are gathered, such as Osaka’s sightseeing guidebooks that surely decorates the cover with Dotonbori and famous signboards in downtown areas. In recent years, “Abenoharukas” the No.1 high-rise composite building of Japan is attracting attention as a new symbolic existence. The number of hotels has increased in the surrounding area, and many visitors from overseas visit not only in Japan. Speaking of Osaka is also famous as “the town, they spend all their money on food.” In this area, many unique local “Osaka Gourmet” shops originated from Osaka, as well as many innumerable famous shops are dotted. There, you can experience the Osaka-like food culture. Dotonbori, a typical downtown area in Minami, began with Doton Yasui invested personal property over 400 years ago, cutting down Minamihorigawa river and completing the canal. The Dotonbori Shopping Street, which has developed together with Dotonbori, a Kabuki boom happened in the 17th century, which has led to the development of the current Minami’s theater and entertainment. Today there are many eateries ranging from gourmet specialties in Osaka to popular topics. 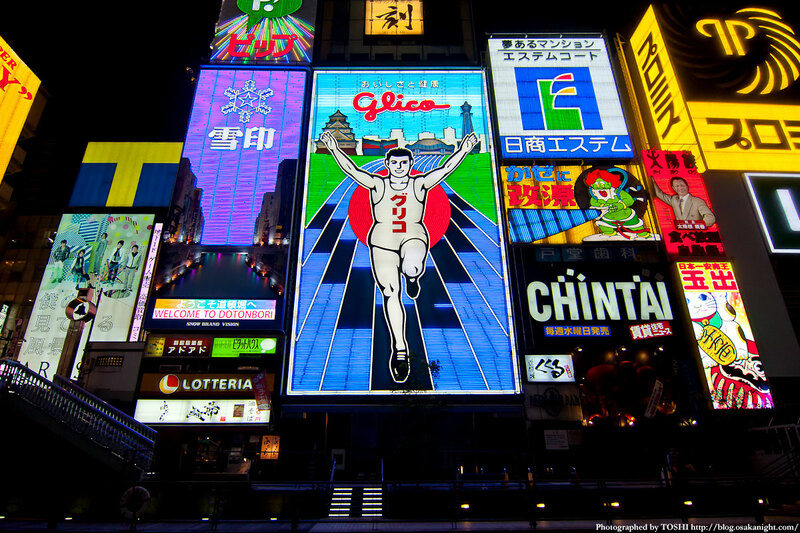 In addition, a huge signboard representing Dotonbori is a very popular spot among Japanese people. In recent years, a newly reborn 6th generation “Glico Runner”, “Kuidaore TARO” etc. 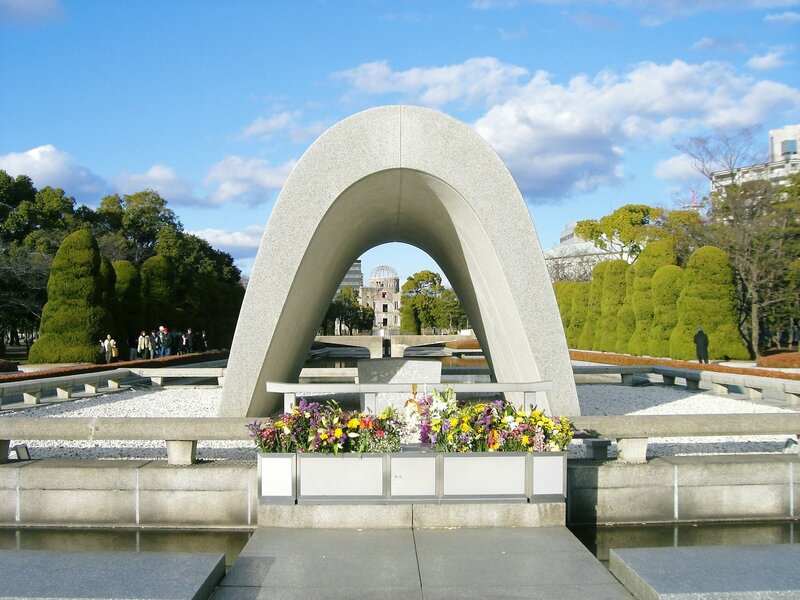 is a famous memorial photography spot. In addition, the river-side promenade “Dotonbori River Walk” has also opened, and it has gained popularity as a new spot. “Dotonbori River Cruise” to visit the Dotonbori River by a pleasure boat is also recommended. Since it operates until 21 o’clock, you can see the neon around the Dotonbori River from above the ship. 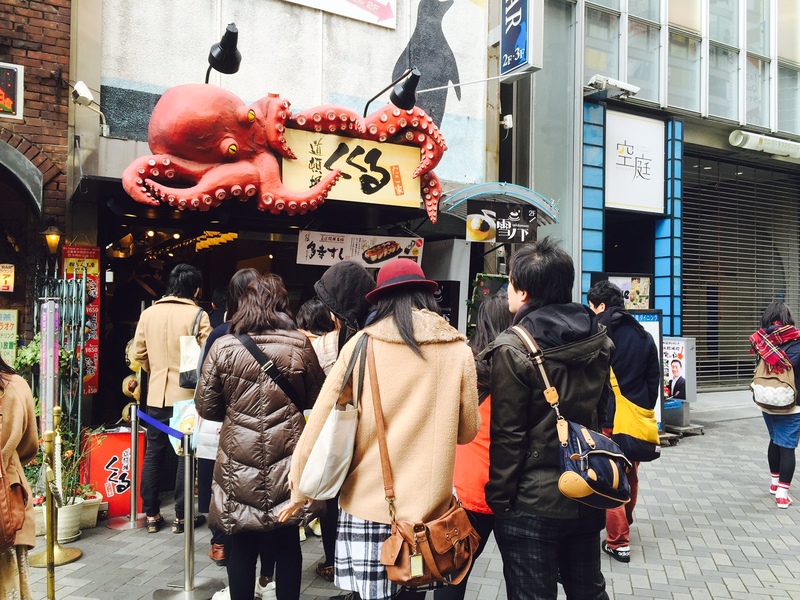 While watching the flashy signboard, walking on the famous Takoyaki and enjoying the deep street walks, how about you?